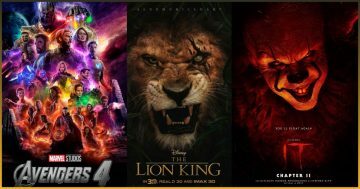 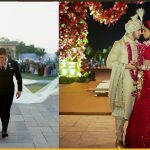 The groom and the bride are rocking every bit of getting married by their lavish wedding pictures. 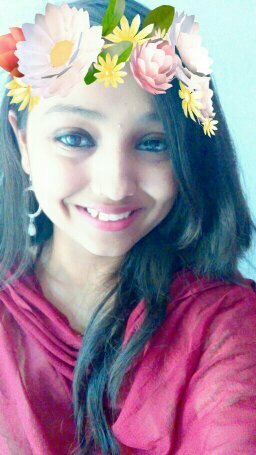 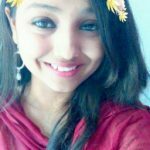 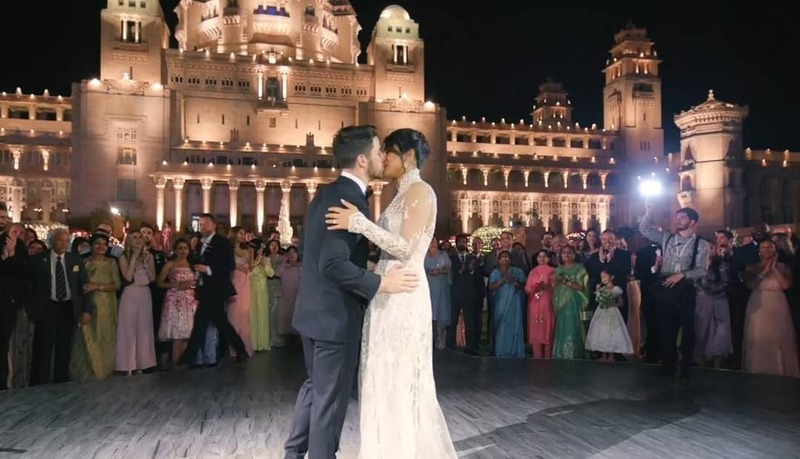 The grand wedding that took place at the humongous Umaid Bhawan Palace is giving everybody major goals. 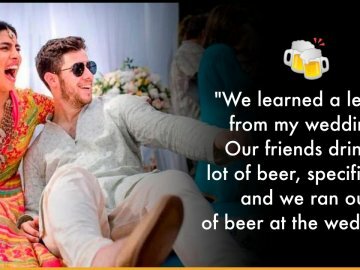 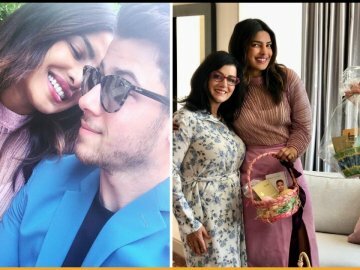 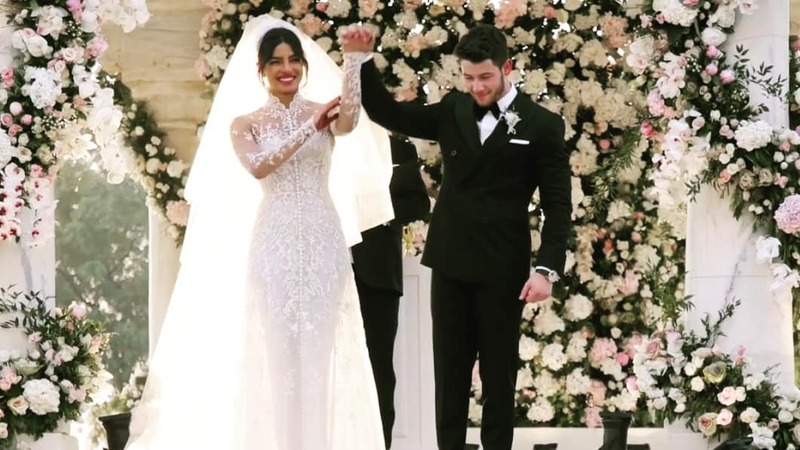 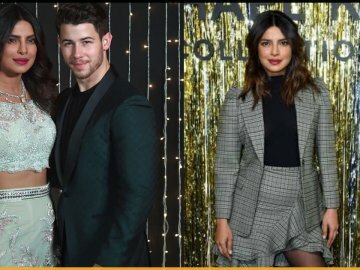 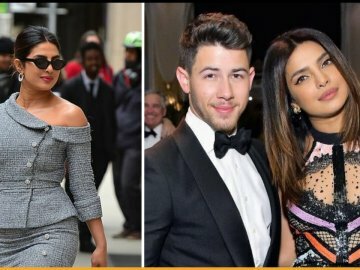 The wedding pictures of Priyanka Chopra and Nick Jonas Christian wedding ceremony are out and it is beyond gorgeous. 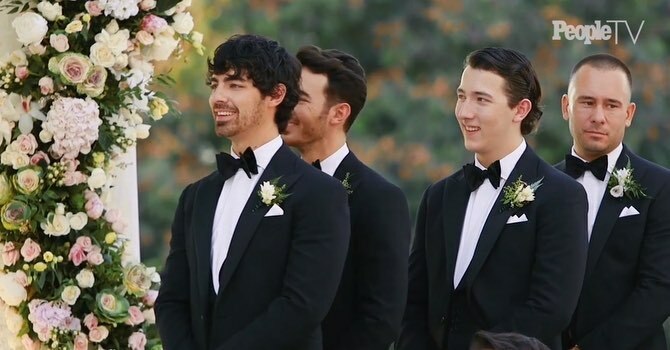 Nothing could have been better when it comes to their marriage ceremony. 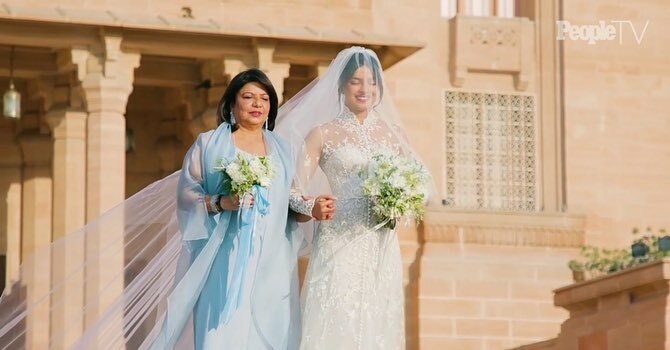 Priyanka dressed in a Ralph Lauren gown studded in mother of pearls looked no less than a princess herself. 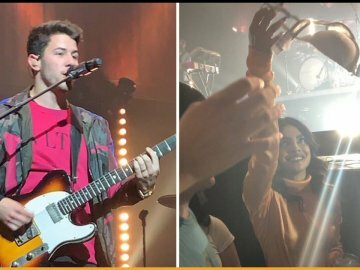 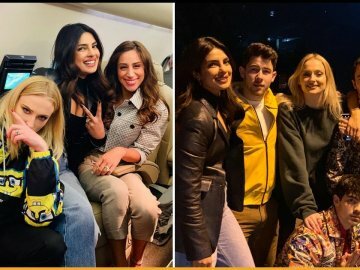 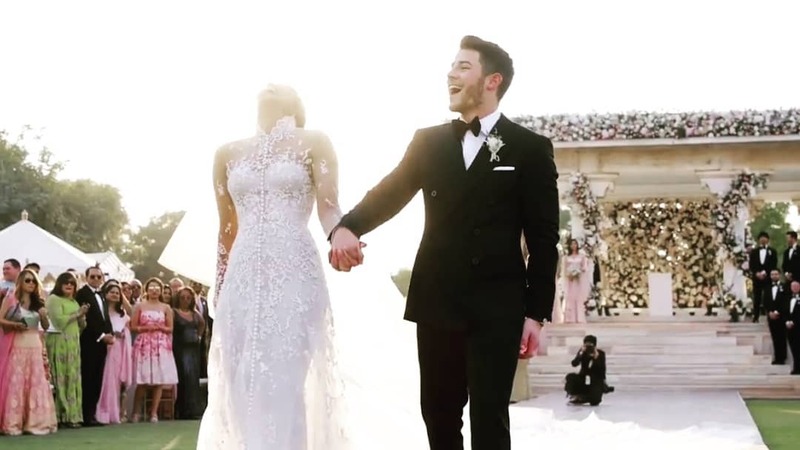 A princess that is living her own fairytale and her groom, Nick Jonas was no less than a prince charming. 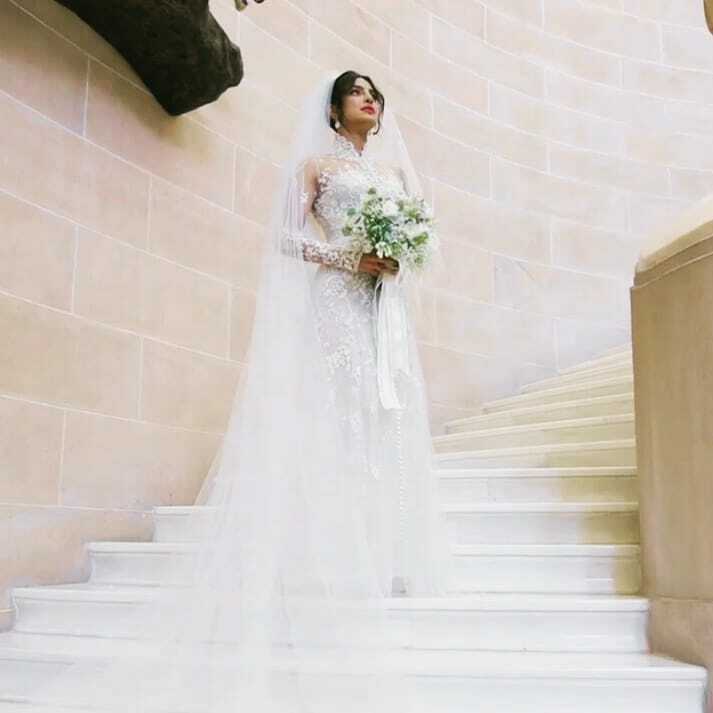 The Christian wedding ceremony of the couple was a dream itself. 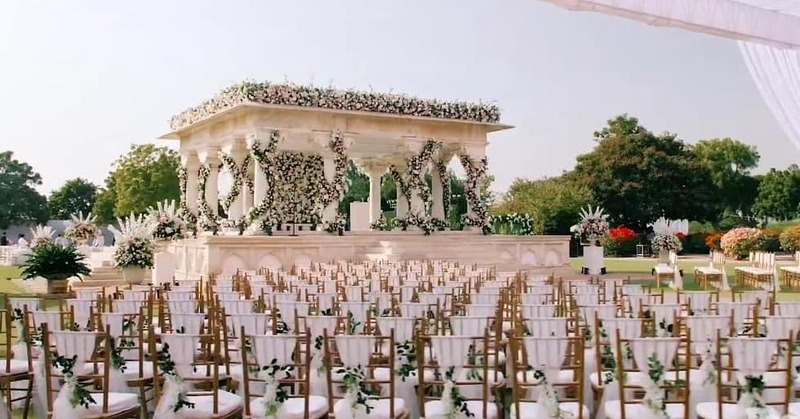 The lavish wedding that took place in Jodhpur is enough to give us chills. 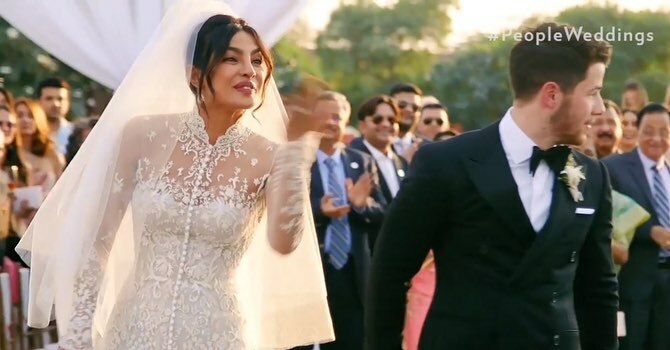 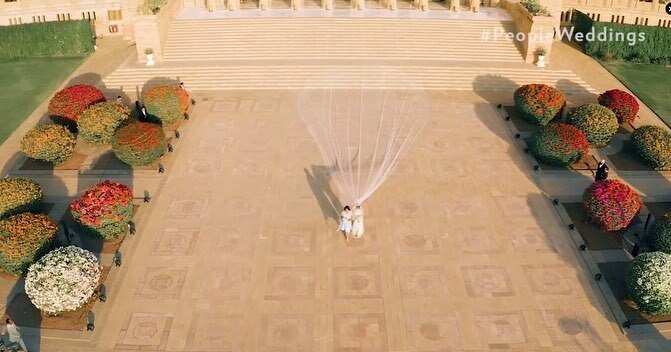 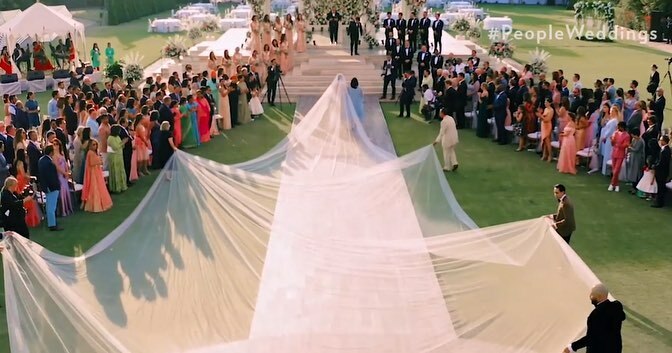 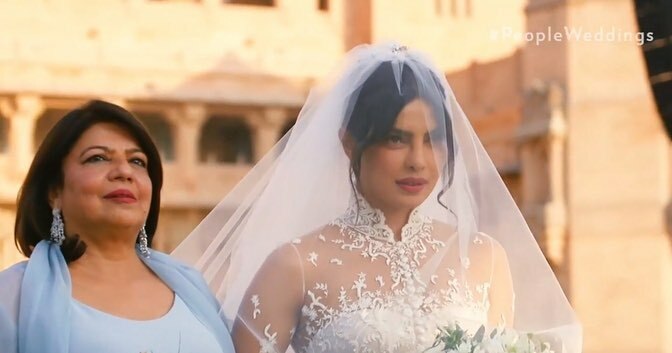 Priyanka Chopra wore a 75 feet long veil which covered her whole wide way as she was walking down the aisle. 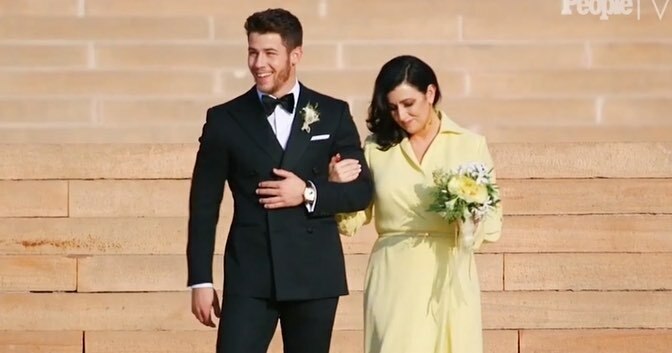 “I love that our wedding is a religious mash-up, We are taking beautiful traditions that we both grew up with and we are personalizing them in a way that makes sense for us. 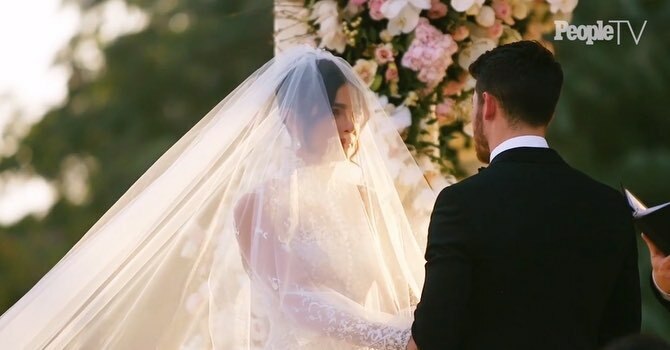 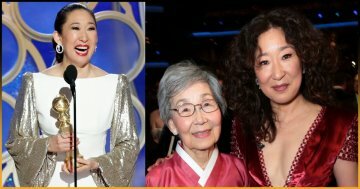 It’s been incredible to find the commonalities between our beliefs and figuring out how to blend them in a respectful and meaningful way,” said the bride, in an exclusive interview with Hello Magazine. 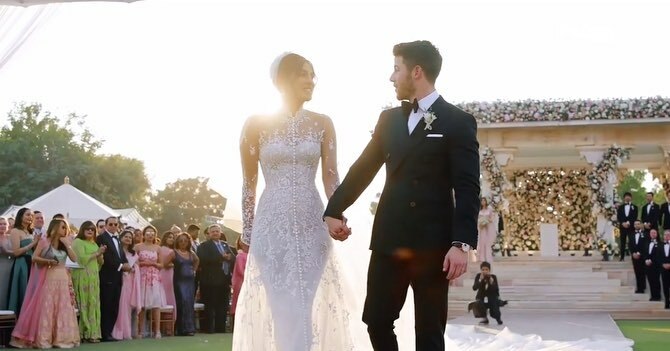 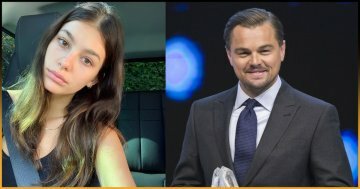 It is so lovely to see the couple respect each other’s religion with so much generosity. 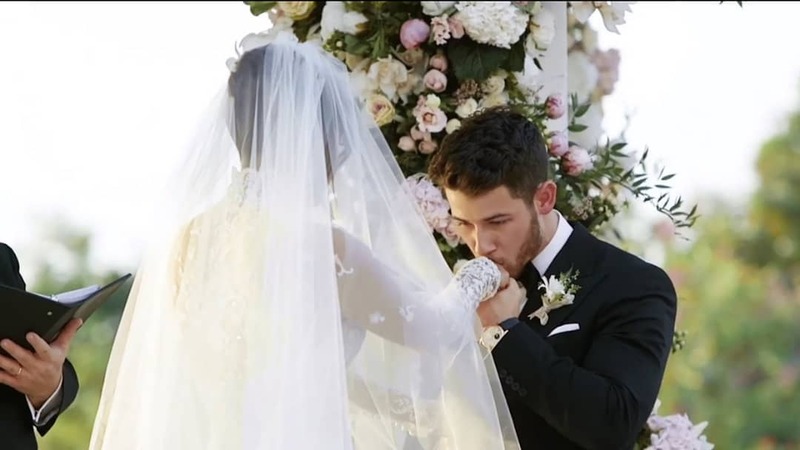 The love between the couple is so pure that it is straight oozing out of pictures of their Christian wedding ceremony. 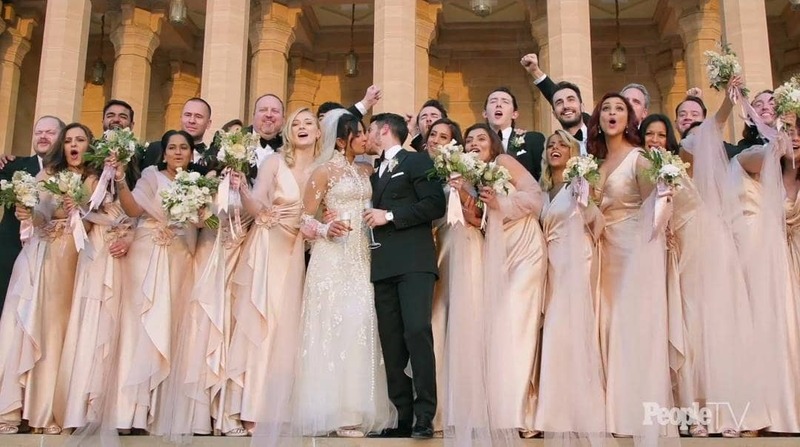 Well, not just the bride and the groom but every member of the family of Chopra and Jonas were looking stunning in their wedding.